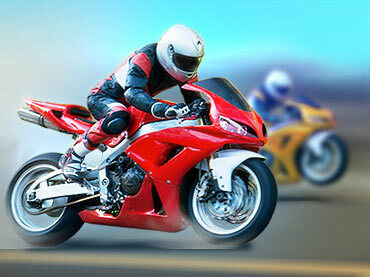 If you like this free game, try Super Bikes. Start your engine and get ready for an adrenaline fueled trip. Constant sense of ultimate speed is your only companion, fast reflexes and tactical skills are what stands between victory and defeat. Game Features: impressive levels set in unique environments; robust physics-based gameplay; multiple 3D tracks to choose from. If you have questions about Moto Racing 2 game, please contact us using this form.